Functional fitness and group training have never been more popular and both are currently among the fitness industry’s hottest trends. Born from the popularity of CrossFit-style box gyms, functional fitness and group training has spread to every corner of the commercial and vertical fitness markets. Once found mostly in specialty studios, personal training facility, and the aforementioned CrossFit boxes, increasingly the two are found in larger traditional gyms, schools, police and fire, military and other facilities. Functional fitness rooms are typically large open spaces with primitive equipment and a back-to-the-basics approach to training. Rather than packing the floor with bulky cardio and strength equipment, these facilities are devoting increased space to a functional area. The functional fitness trend requires less large-scale weight-stack, selectorized machines and more open areas allowing users, coaches, and trainers to have more freedom of movement and exercise in larger groups. Weights and accessories like Olympic barbells, bumper plates, kettlebells, dumbbells, medicine balls, bands, tubes, plyo boxes, landmines are the most common staples for these rooms. Body-Solid’s focus on functional fitness and group training has been seen increasingly in product lineups including the Body-Solid Tools line of accessories, revamped and redesigned Body-Solid storage and free weight products such as the OBPX and OBPXC Chicago Extreme Bumper Plates. Power Racks, Power Cages and Half Racks have seen increased use thanks to the functional fitness and group training trend. These items are typically placed on the walls or along edges of the functional area, leaving the middle of the area open while not sacrificing workout versatility. 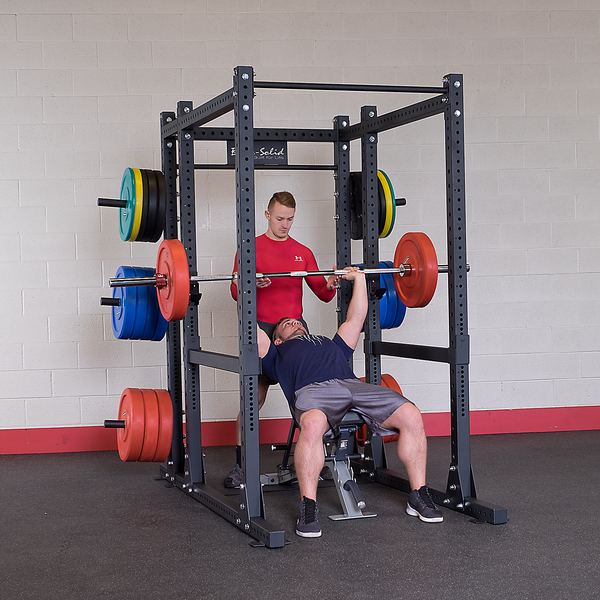 Power Racks, Power Cages and Half Racks give users safety and peace-of-mind with barbell-based exercises and feature chin-up bars for a variety of uses. These racks and cages can also be used for body weight exercises, suspension training, grip training, heavy bags and more. Understanding the need to increase presence in this area, Body-Solid recently released the SPR1000 Commercial Power Rack and SPR500 Half Rack. These two popular items fit perfectly into functional training facilities and feature several popular attachments as well as the ability to connect multiple racks together. While traditional cardio machines like treadmills or ellipticals are typically not a major focus in a functional training facility, unique and engaging cardio items like indoor rowers and fan bikes are often included. Body-Solid has also developed products to fit in this niche including the Endurance by Body-Solid R300 Indoor Rower. The R300 is a great fit for training facilities as it requires no power outlet while providing an intense total body workout for both beginners and experts alike. 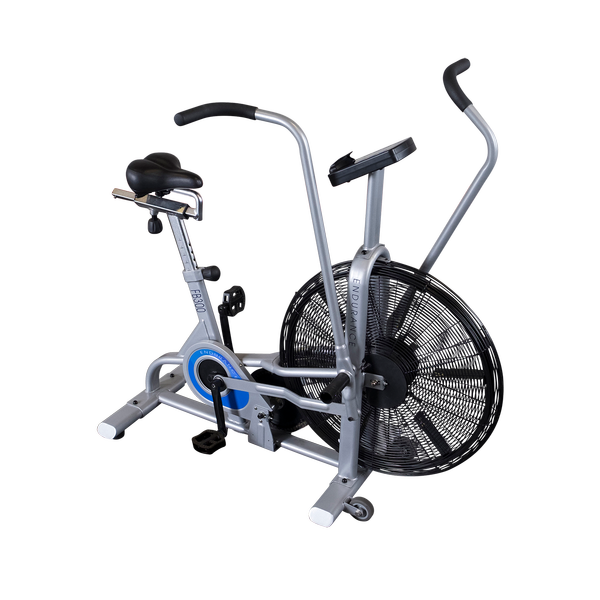 Similar to the Endurance by Body-Solid R300 Indoor Rower, the Endurance by Body-Solid FB300 Fan Bike also does not require a power outlet, is very easy to use and great for users of any fitness level. Thanks to our commitment to these trends and the growing industry around them, Body-Solid is able to fill these functional training facilities with quality, durable and affordable equipment. Learn more about what Body-Solid can do for you or your facility at bodysolid.com/markets or email us today at sales@bodysolid.com.